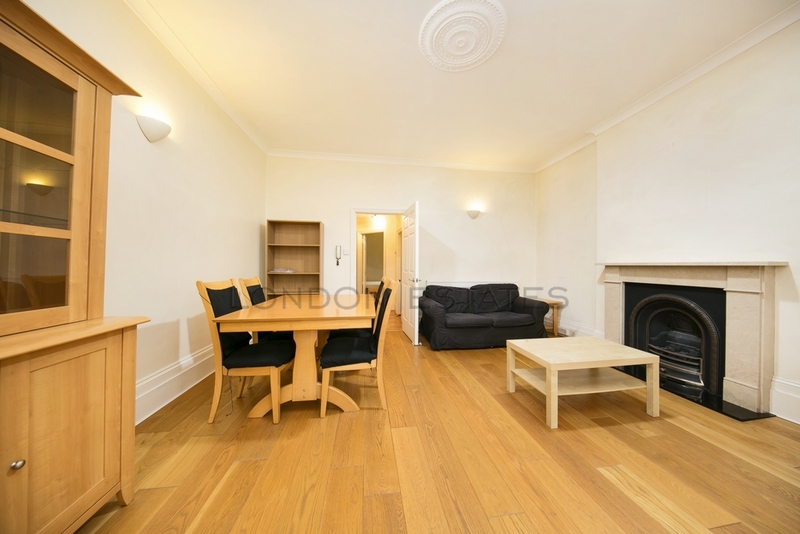 Available for long let from mid-January - London Estates are pleased to market this bright and very spacious ONE DOUBLE BEDROOM apartment set within a period building on the popular Friars Place Lane. 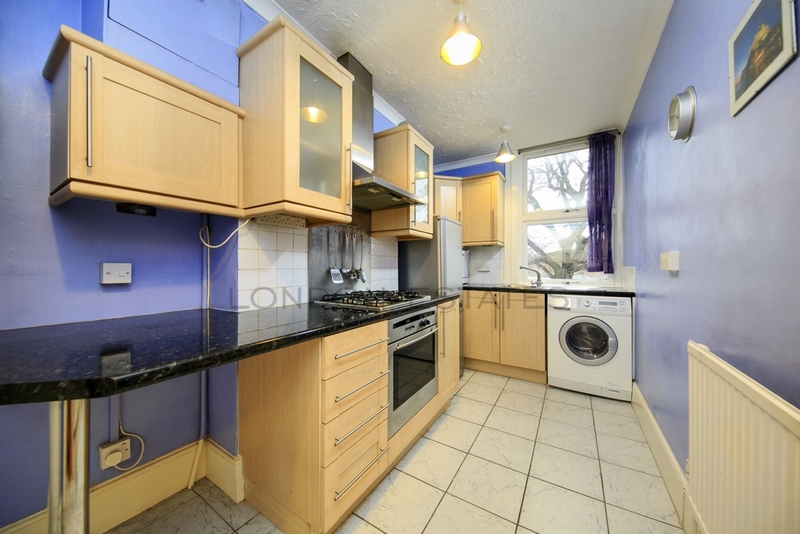 This property boasts an impressive amount of space which includes a large reception room, separate kitchen, a double bedroom with lots of storage and a family bathroom. 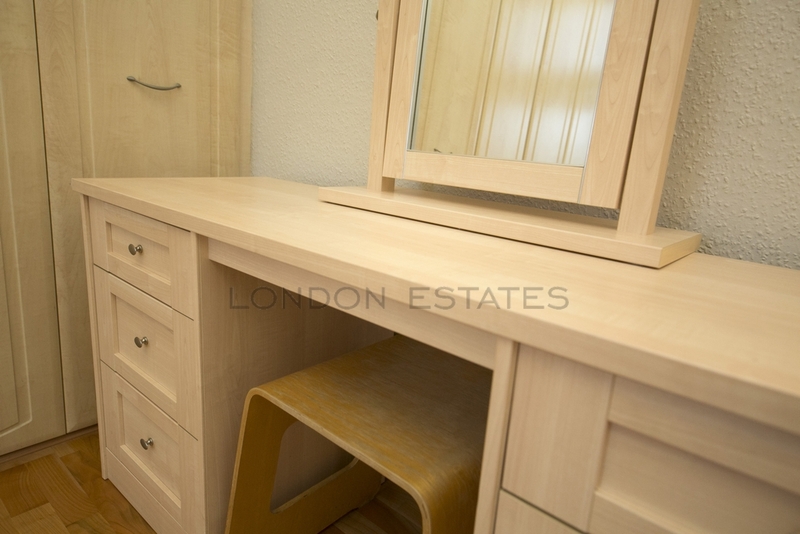 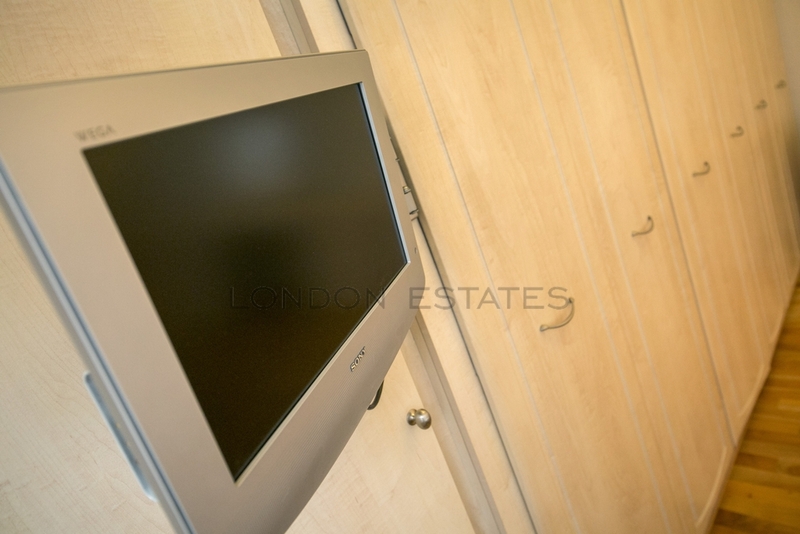 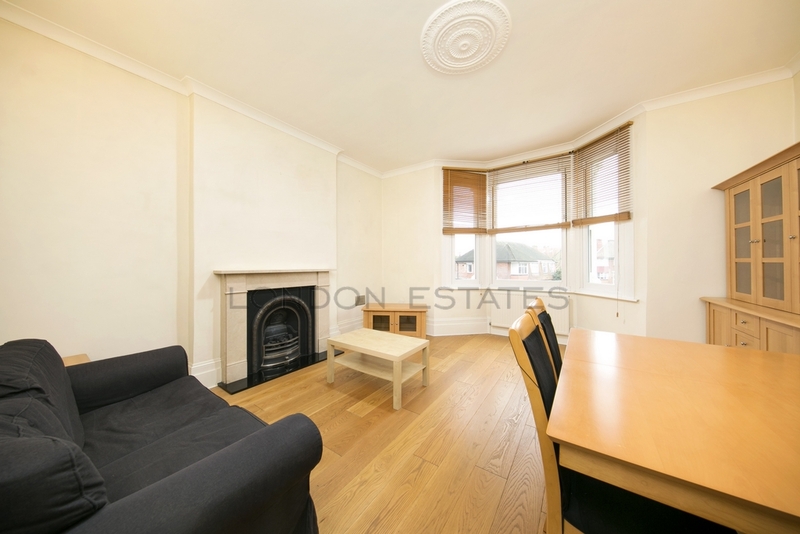 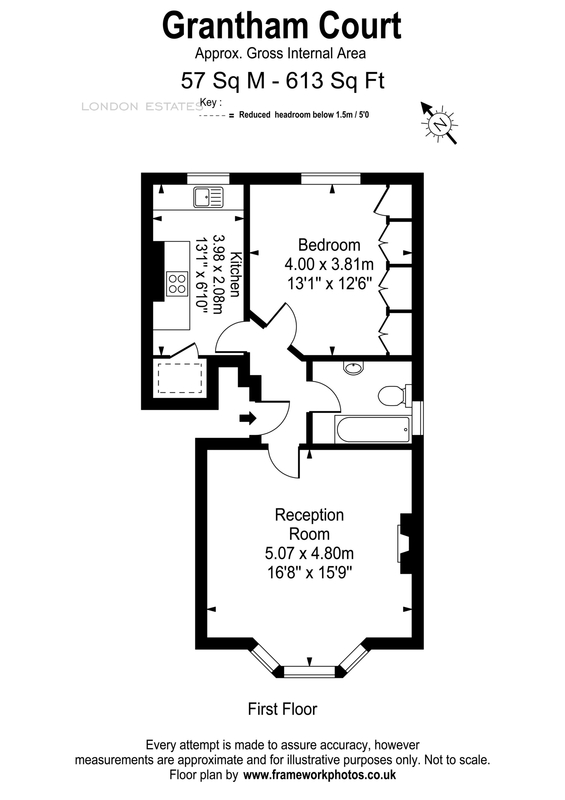 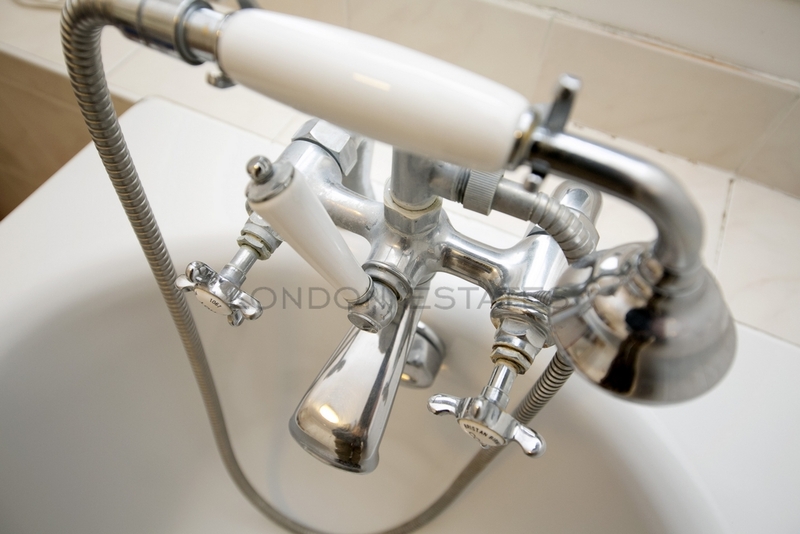 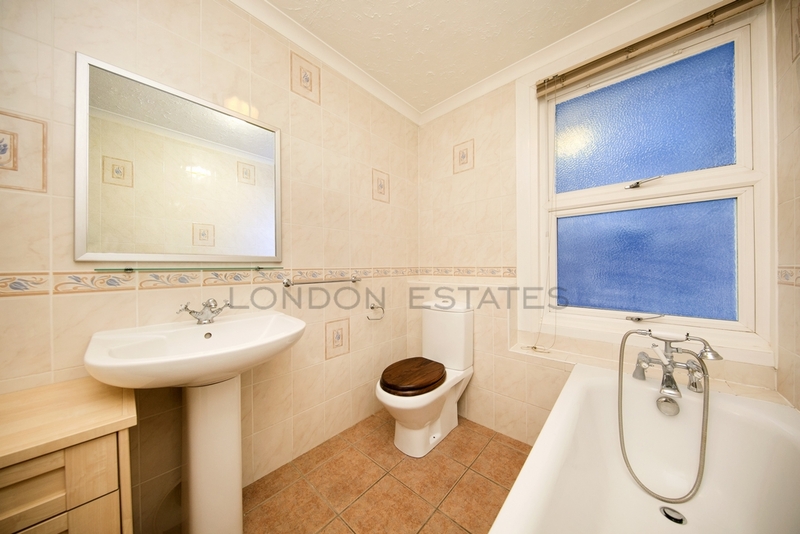 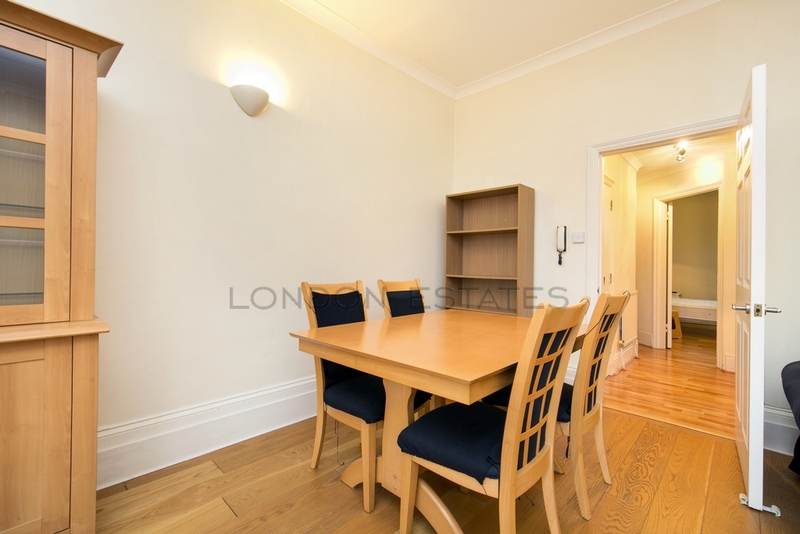 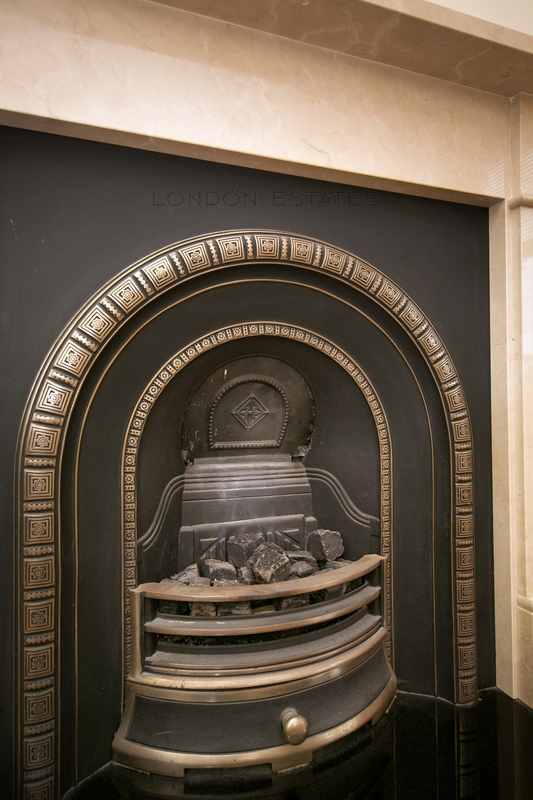 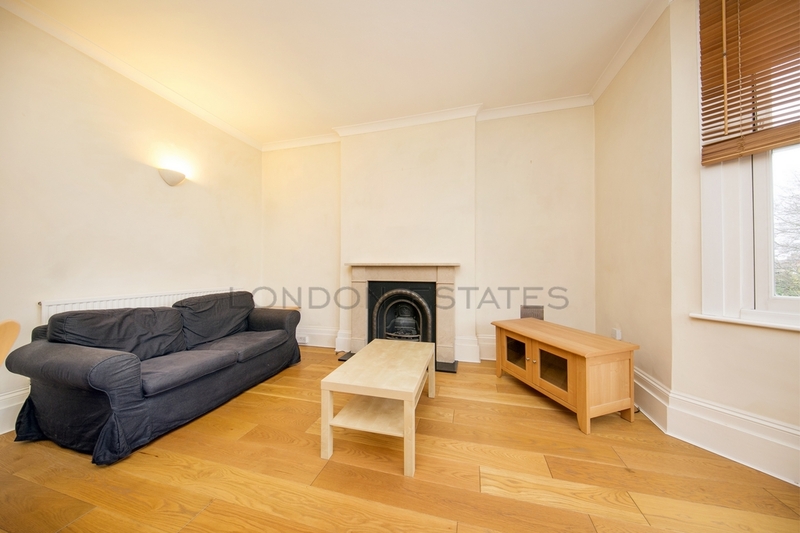 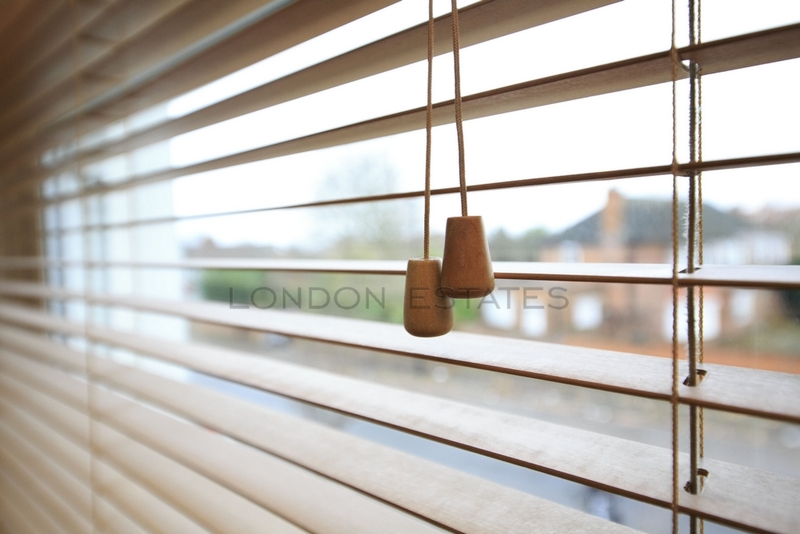 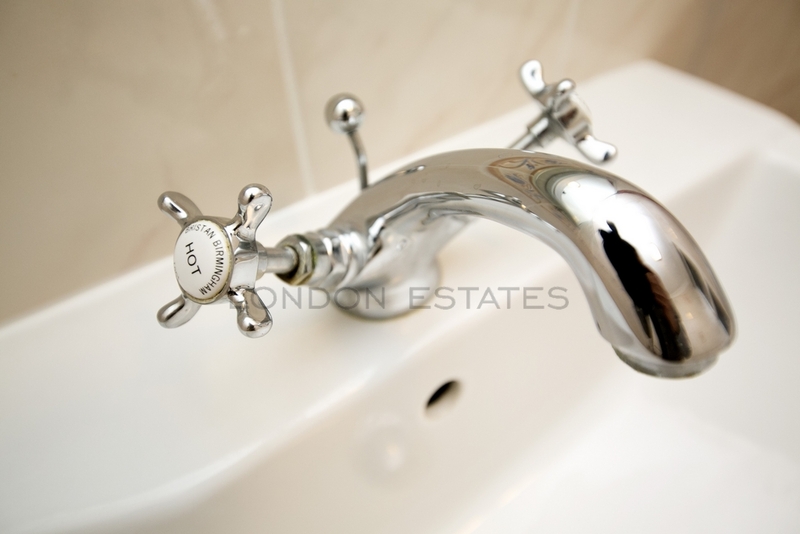 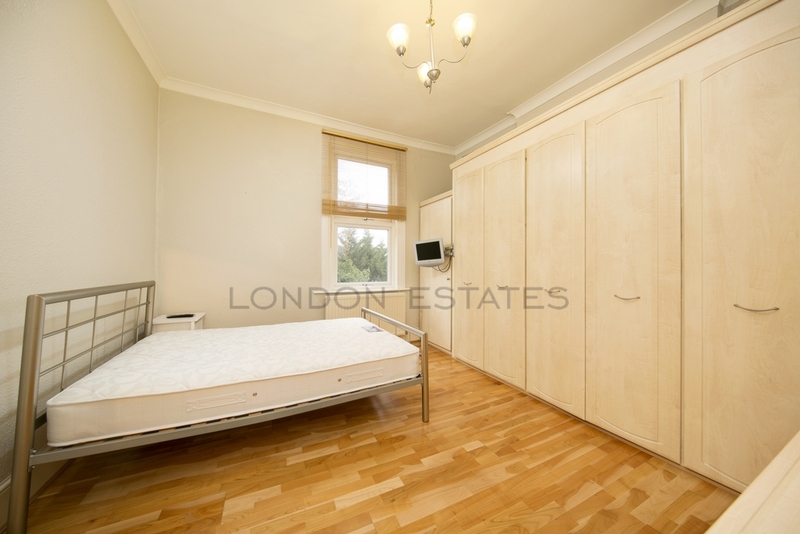 Conveniently located near A40, Acton Central Underground station and Acton Mainline station.